Ottawa – The International Civil Liberties Monitoring Group (ICLMG) welcomes the announcement that the Royal Canadian Mounted Police (RCMP) is laying criminal charges against one of the Syrian torturers of Canadian citizen Maher Arar. Today, the RCMP announced that formal criminal charges have been filed in Canada with the public prosecutor against Colonel George Salloum, from the Syrian military intelligence, one of those accused of involvement in the torture and mistreatment of Maher Arar during his detention in a Syrian prison in Damascus. It is worth remembering that, in 2004, the ICLMG obtained “intervenor status” before the Commission of Inquiry headed by Justice O’Connor and has played an active role in the monitoring of the entire public process, and the coordination of strategic contributions to the group of stakeholders from civil society. 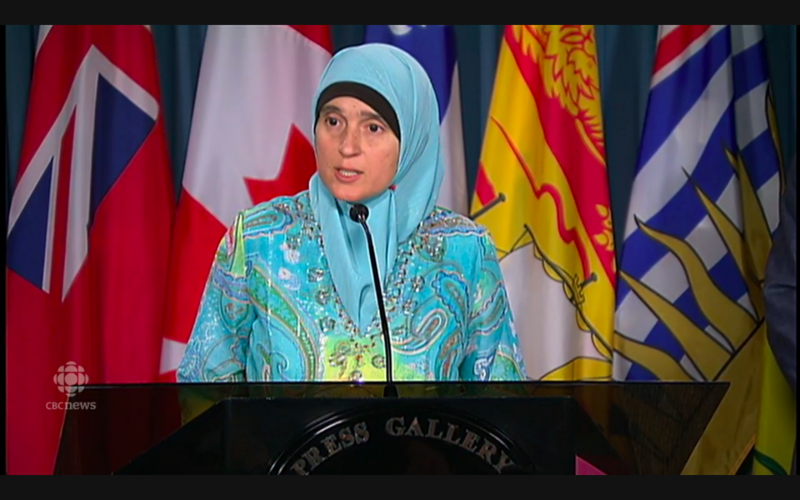 “Today, we believe this announcement is a big step forward to bring those who commit torture to the justice system and for them to be held accountable for their horrific acts,” said Monia Mazigh, National Coordinator of the ICLMG. This entry was posted in News from ICLMG on 1 September 2015 by ICLMG CSILC.